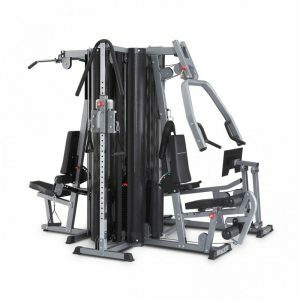 Need assistance in selecting a home gym? 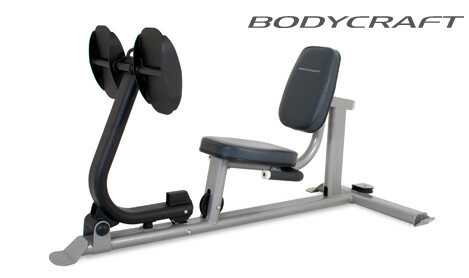 We ask questions to ensure we understand individual goals. 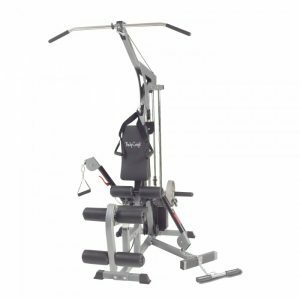 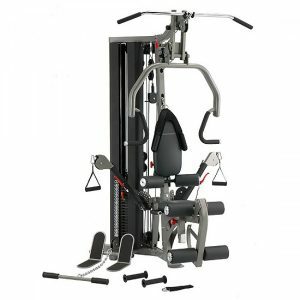 Whether your goals include strength training or muscle conditioning we will help in choosing the right multi-system machine for you. 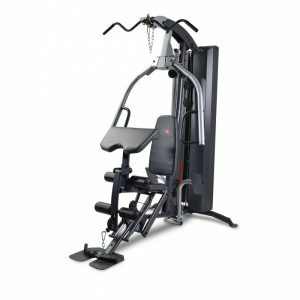 We have a variety of carefully selected premium home gym systems that meet our quality standards for materials, construction, comfort, and durability. 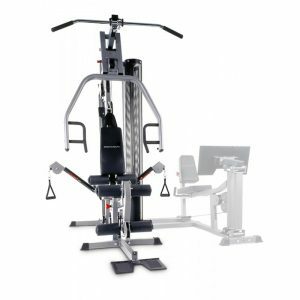 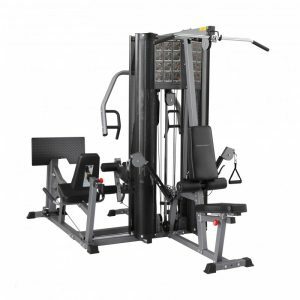 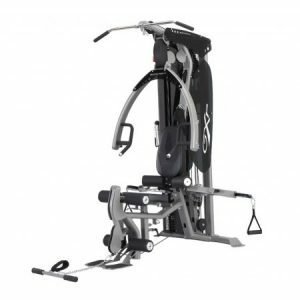 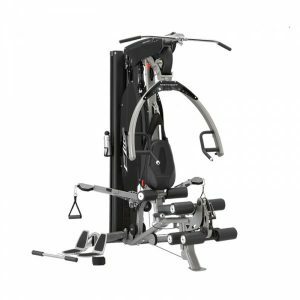 At The Fitness Shop you are sure to find a system that meets your expectation.